Hofstra alumni are part of a network of successful professionals throughout the industry. 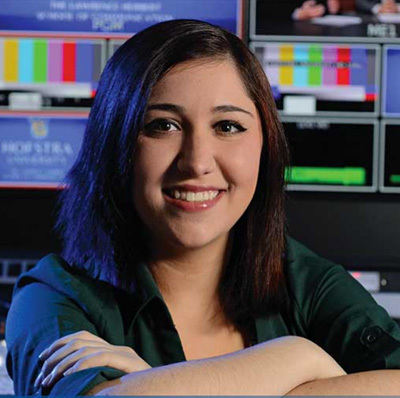 Across the country, our graduates are applying what they learned at Hofstra to achieve rewarding careers and shape the future of communications. Sophie Krall '13 (public relations) is assistant manager, field publicity and targeted marketing, for Paramount Pictures. 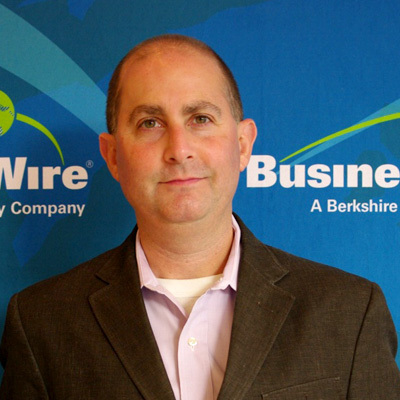 David Goldberg '89 is President and CVO of Digital Waterworx, which produces radio and television commercials, corporate videos, post-production, live events, and a host of other creative media services. Since its inception the company has worked with an international client base that exceeds 4,000. David can personally be heard as the voice on hundreds of radio and TV commercials including the U.S. Army, Activision, Coors, General Motors and Eli Lilly, and is a prominent voice on one of the leading streaming music services. 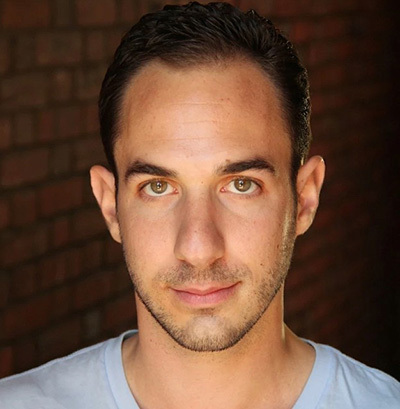 Michael Notarile '07 is a TV writer with credits on ABC Family's The Lying Game, WWE's Monday Night Raw, FOX'S Rosewood, and Fox's The Resident. He is currently represented by UTA and Circle of Confusion Management. Hillary Needle '89, President of Hilary Needle Events Inc., became president of the Lawrence Herbert School of Communication Alumni Association in September 2017. 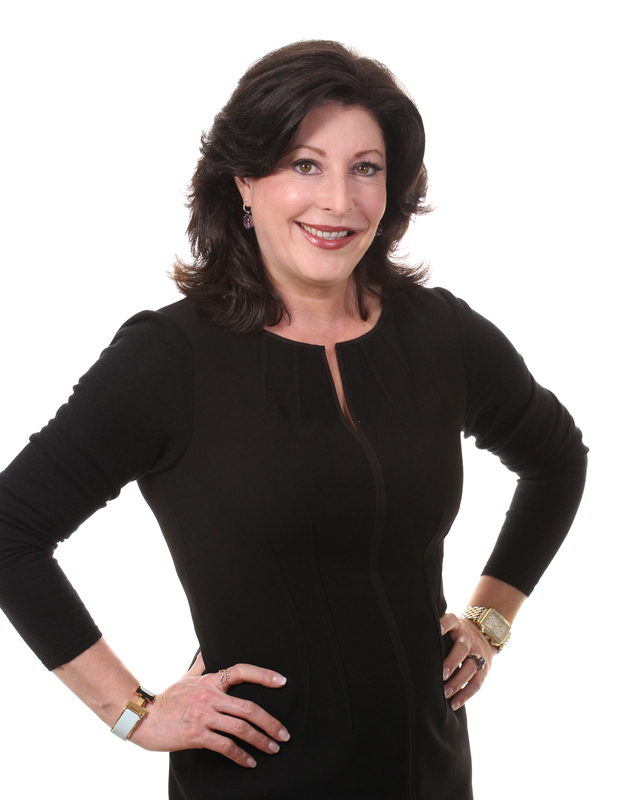 With more than 20 years of senior management expertise in event planning, Hillary was named to the 2017 "Who's Who list of Women in Professional Services" by Long Island Business News, and was selected as a "Long Island Power Women in Business" by the Queens Courier and Schneps Communications. 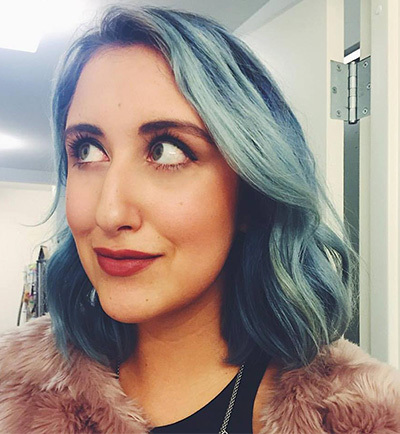 Based in Los Angeles, Nicole Brajer '12 is Graphics Coordinator for Nightly Pop on E! News. Andrew Rea `09 hosts Binging with Babish a Youtube series with 1 million subscribers, where he recreates tv and film recipes. 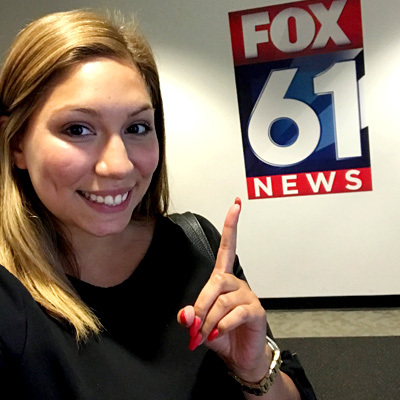 Gabriela Molina ’16 is a news writer/associate producer at Fox 61 News in Hartford, CT.
Amanda Kenney '09 is an Emmy Award-winning News Anchor at WTAJ News in Central Pennsylvania. 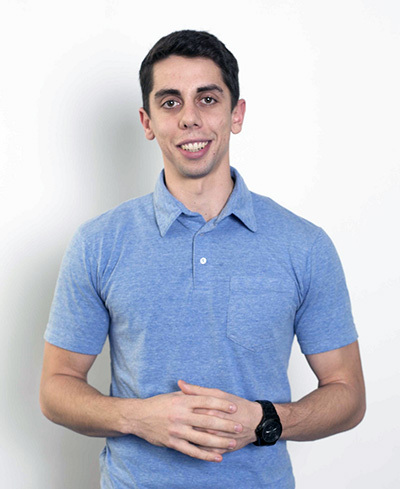 Joe Pantorno ’13 is Sports Editor at Metro New York. 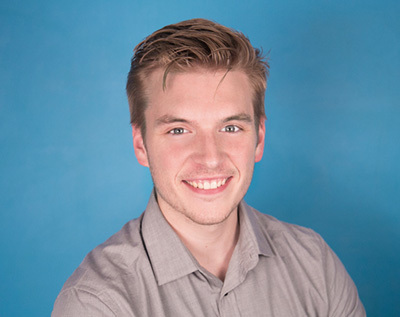 As a Journalism major at Hofstra, Joe was a member of The Hofstra Chronicle for four years and had internships at the New York Post and Newsday. 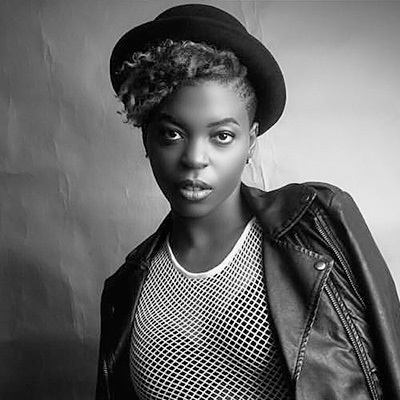 Faridah Demola Seriki ’13 (Kah-Lo) is nominated for a 2017 Grammy Award, Best Dance Recording for “Rinse & Repeat” - Riton Featuring Kah-Lo. 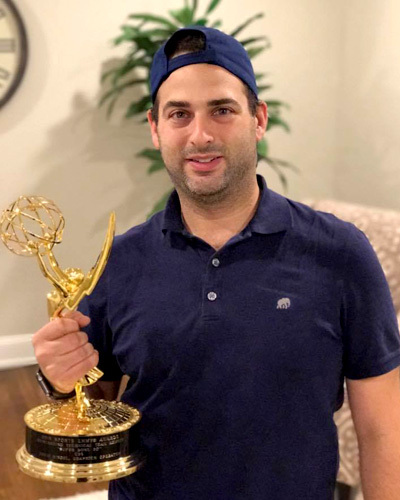 David Ringel '02 won an Emmy for his work on Super Bowl 50. 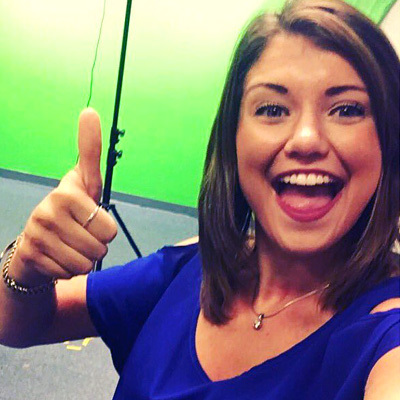 Lauren Wolfe graduated from Hofstra with a BA Journalism in 2016, and is a News Reporter at WEAR ABC Channel 3 in Pensacola, FL. 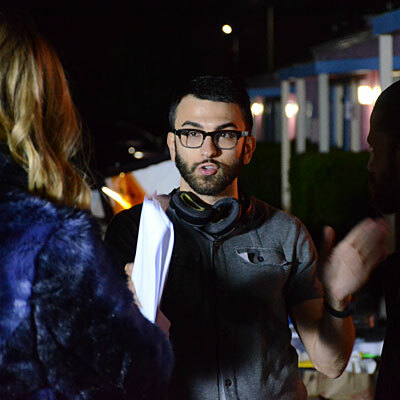 Film Studies and Production alumnus Anthony Raffaele ‘01 is Senior Colorist and Supervising Finishing Artist at Technicolor-PostWorks NY. 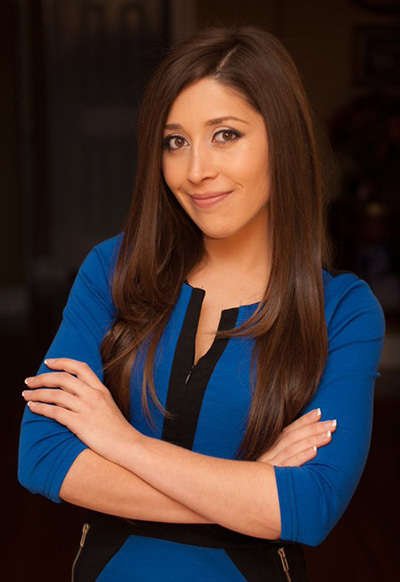 Ashley Melfi graduated from Hofstra with a BA Journalism in 2013, and is an General Editor of ESPN's The Undefeated. 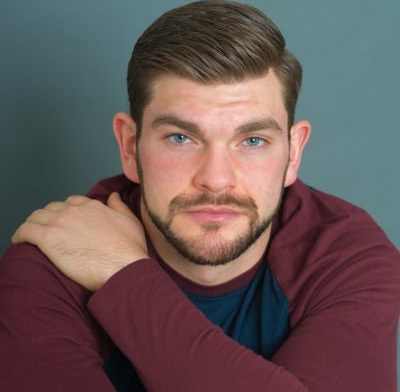 Kurt Sensenbrenner is a 2015 MFA graduate, and his latest film, From Mass to Mountain was named an official selection of the 2016 Harlem International Film Festival. Jamie Morris '07 co host of The WALK Breakfast Club with Mark and Jamie on WALK 97.5. 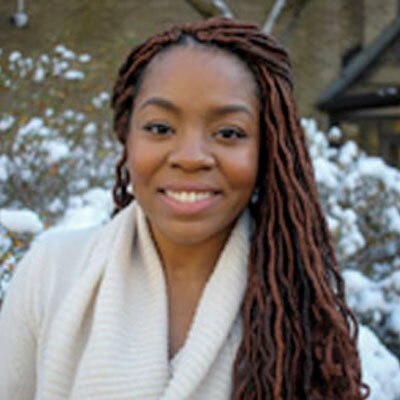 Leah Williams '10 is a writer and filmmaker based in Fort Worth, Texas. 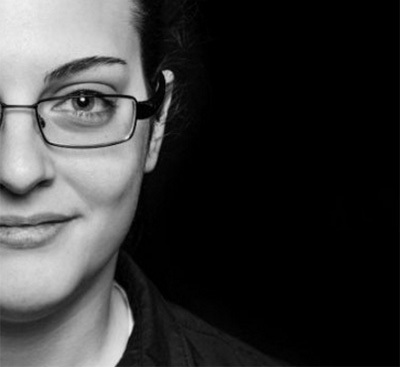 Her work has appeared in The Atlantic, The Rumpus, and Forces of Geek. She is the author of the novel The Alchemy of Being Fourteen. 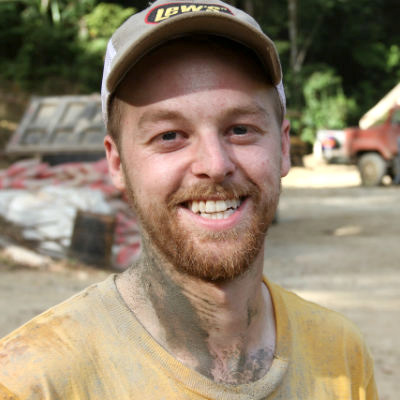 Michael Haviland '08 is a producer for Sarah Colt Productions in New York City. Shirleen Allicot graduated from Hofstra in 2004 with a BA in Journalism, and is currently the co-anchor of Eyewitness News at Noon, on ABC 7 NY. 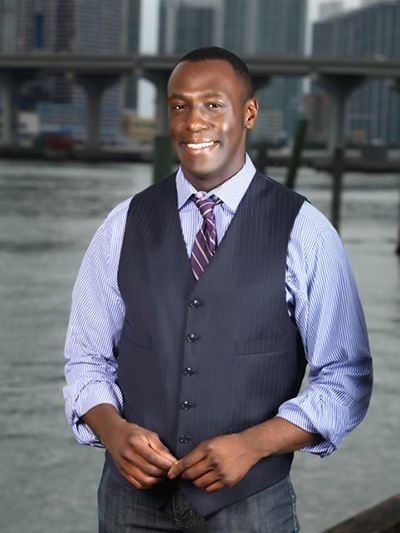 Andre Hepkins is a News Anchor/Reporter for WBAL-TV11 in Baltimore, MD. 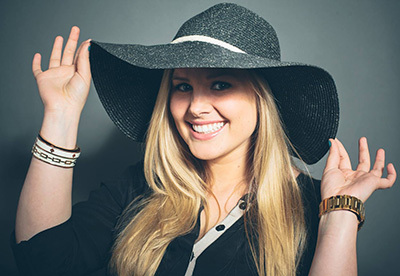 Gillie Houston graduated with a BA in Journalism, and is a freelance writer, editor, and social media consultant with over 100k followers on Instagram @gilliehouston. 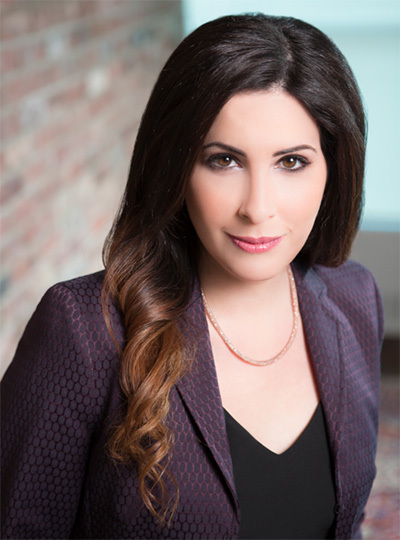 Heather Cohen `98 is executive vice president of The Weiss Agency, a broadcast talent agency which represents and develops the careers of many of the industry's most successful local and syndicated personalities. She serves on the national board of directors of the Alliance for Women in Media, is a member of the Herbert School's Dean's Council, and has served as President of the school's Alumni Association. "Concurrence” by Class of 2015 alumni Tom Cassese, Erik Freitas, Evan Crochet, Jenna Scardino, and Joseph Rocco Plescia was screened at the 2016 Cannes Film Festival as part of the Campus MovieFest Short Film Corner. 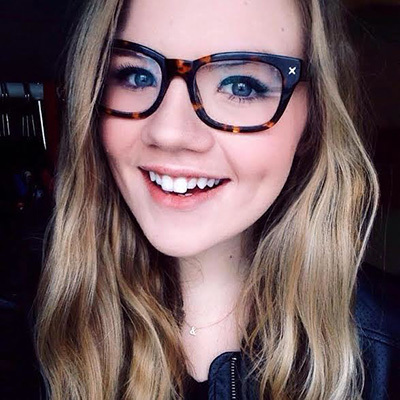 Annik Spencer '14 serves as Senior Account Executive and Publicist at Sunshine Sachs. 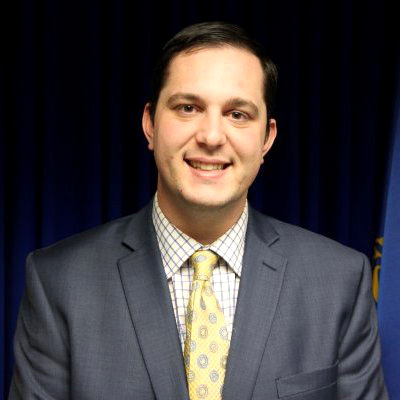 Pete Guaraldi '11 is Special Projects Coordinator for the Suffolk County Police Department. 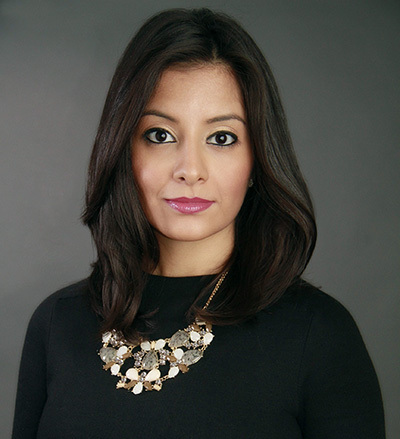 Jessica Formoso ’11 is a full-time bilingual general assignment reporter at Fox 5 News NY and was recently recognized for a NY Impact Award for Excellence in Broadcast Journalism. 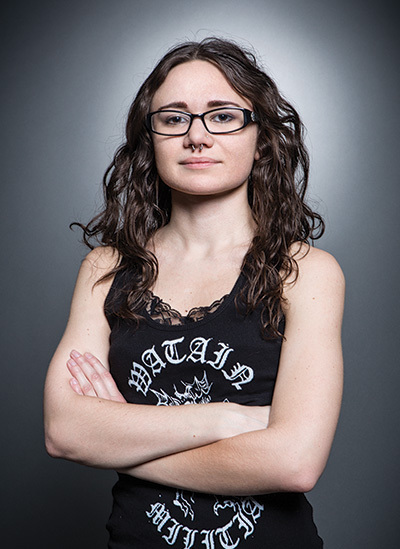 Sammi Chichester is the executive editor of Revolver, the bi-monthly rock and heavy metal magazine published by NewBay Media. Sammi graduated from Hofstra with a BA in Journalism in 2014. 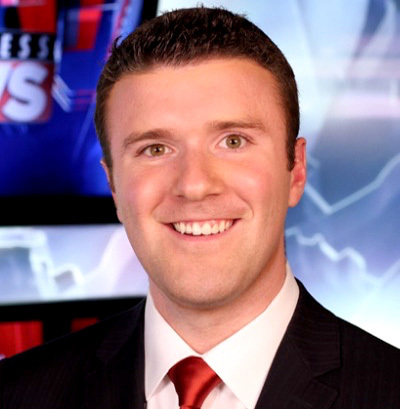 Mike Manzoni ‘11 is an Emmy Award-winning journalist and freelance reporter at NBC10 Boston/NECN. Rachel Zabinski ’08 is Director for Corporate Communications at Comcast. 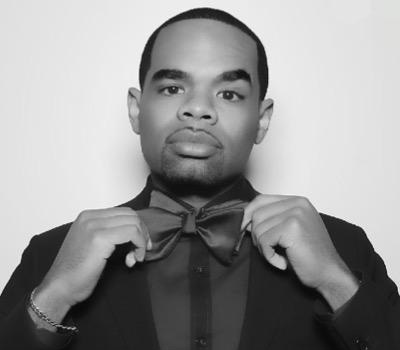 Stevland Wilson ’00 Founder & CEO of Landmind Productions, LLC, and Co-founder and Creative Director for 1E9, LLC. Christine Lubrano ’96 serves SVP Original Programming at IFC, where she has overseen IFC series Portlandia, Maron and The Increasingly Poor Decisions Of Todd Margaret. She also serves as the executive producer of the Film Independent Spirit Awards, which has aired on IFC for more than a decade. 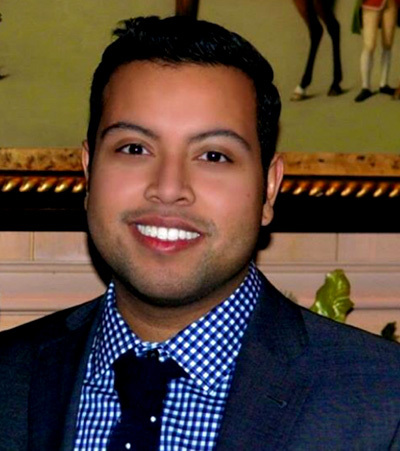 Priya Wickramanayake '10 is On-Air Operations Manager at NBCUniversal. 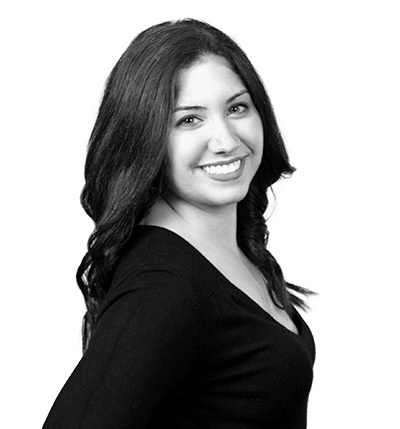 Ariana Finlayson ’08 is Vice President, Digital at Marina Maher Communications in New York City. 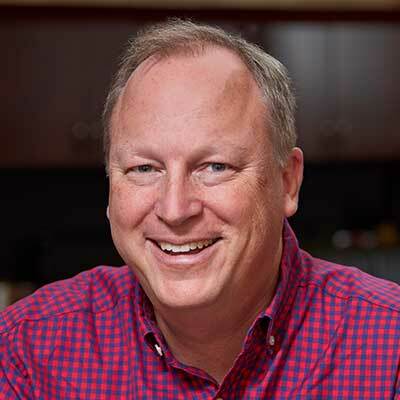 Lance Ulanoff ’86 is a tech expert, journalist, and social media commentator. 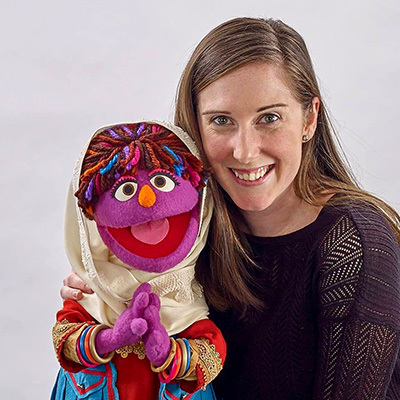 Kara Koch '07 is Producer, International Social Impact at Sesame Workshop in New York City. 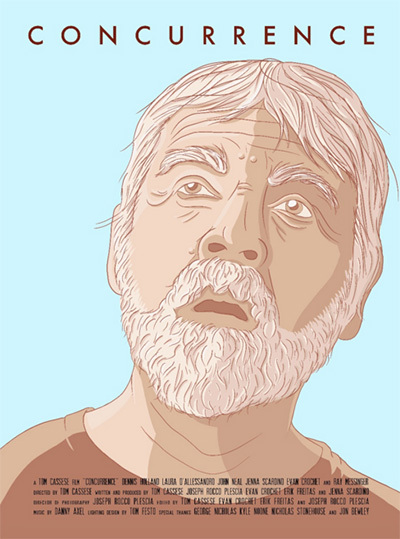 “Hungry,” a short film by David Carlone ’15, is currently in the festival circuit. It won Best Short Film at the October Film Festival, was an Official Selection at the Big Apple Film Festival, and will be screened at the New York Independent Film Festival. Jillian E. Sorgini ’08 Social Media Manager for L'Oreal. 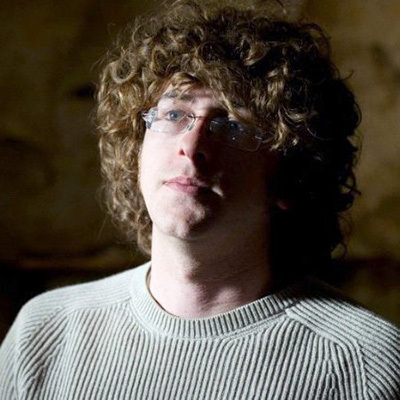 Jeff Billings ’08 is a Los Angeles-based Director of Photography for films, television, commercials, and music videos. 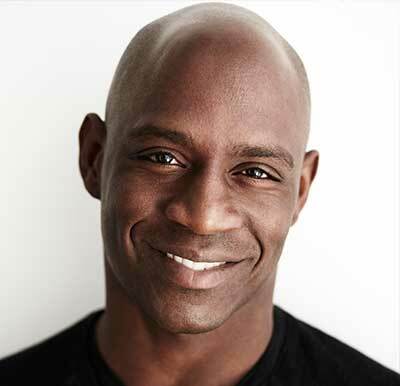 He is also a graduate of the American Film Institute Conservatory. 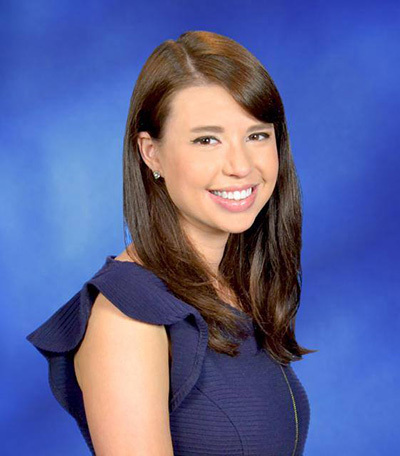 Lauren Brookmeyer '09, '14 currently serves as Director of Government Relations for Stony Brook University, and is based in Washington, D.C.
Jeff Preval earned his degree in broadcast journalism and is a News Reporter at WGRZ - Channel 2, Buffalo. 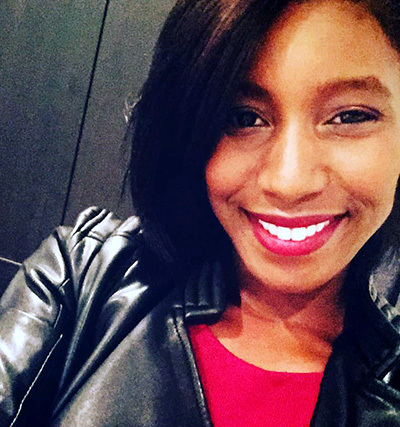 Alycia Powers earned her MA in Journalism at Hofstra and is currently an Associate Producer for Inside Edition in New York City. 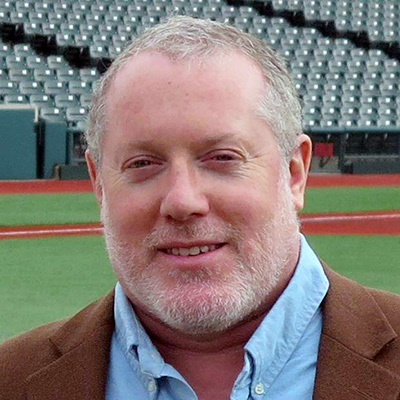 Pete McCarthy is Host of Sports Zone and Mets On-Deck at WOR Radio in New York City. Katie Nolan is the Emmy Award-winning host of ESPN's Always Late with Katie Nolan..
Christopher Langlois '14 is a Morning Anchor for Eyewitness News on WBRE/WYOU (Scranton/Wilkes-Barre, PA). 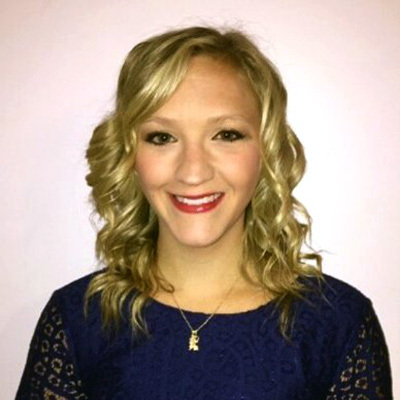 Brittney Boehm '09 is the Associate Director of Marketing & Public Relations at Rutgers University. 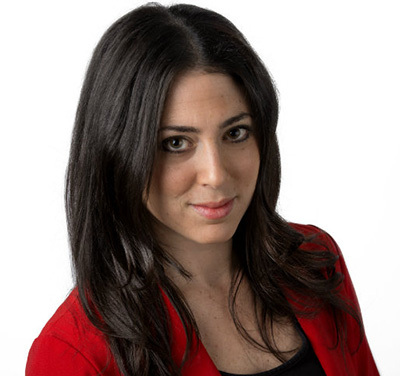 Fran Berkman'12, a graduate of Hofstra's MA in Journalism program, is Deputy Director, News Curation at BuzzFeed. 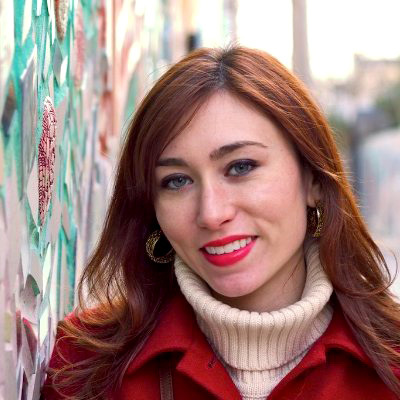 Alessandra Foresto ’08 is the founding editor of POPSUGAR Latina, a vertical of POPSUGAR, the largest independent publisher of women's lifestyle content. Her writing for O, the Oprah Magazine's "Hair Extravaganza" won a 2014 National Magazine Award for Leisure Interests. 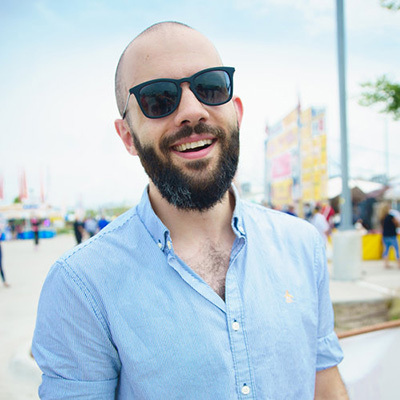 Sidney Madden ‘14 is the Assistant Music News Editor at NPR Music in Washington, D.C.
Michael Rieger '09 is Associate Director and Video on Demand Technician at CBS Corporation in New York City. 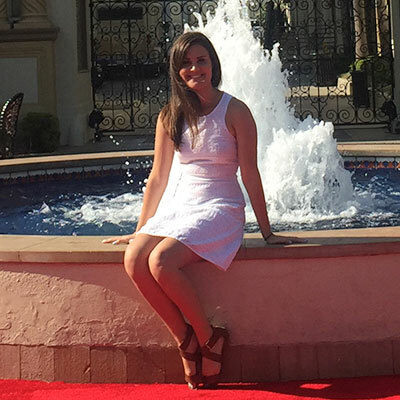 Rachel Brueno '12 earned her degree in Public Relations and now serves as PR Manager, Influencer Relations at Weight Watchers. As Senior Vice President, Media, for Republic Records, Joseph Carozza orchestrates and executes PR campaigns for some of music’s top artists like Ariana Grande, The Weeknd, Enrique Iglesias, Nicki Minaj and more, as well as leading the media department. 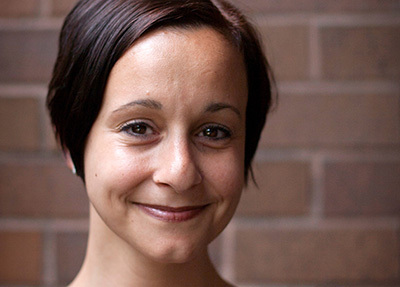 Delia Paunescu '09, is is an entertainment journalist and social media expert who has worked for VOX, NowThis, Newsday, and the New York Post. 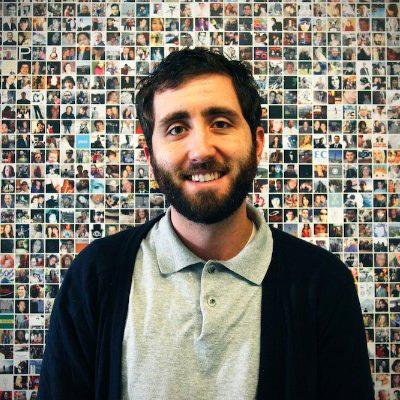 Bobby Bonett '09 is Senior Director of Digital Content and Audience at Sirius XM in New York City. 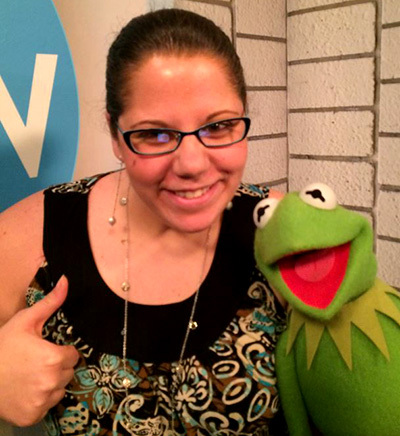 Brit DeLillo ’10 is Additional Editor at Tone-Deaf. 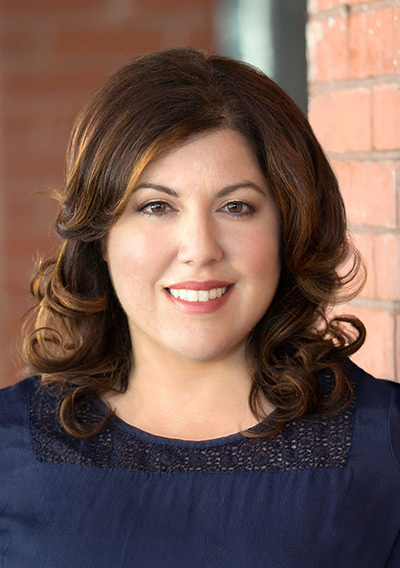 She has also worked for Sony Pictures Entertainment, MGM, DreamWorks Animation, and Brave New Films. 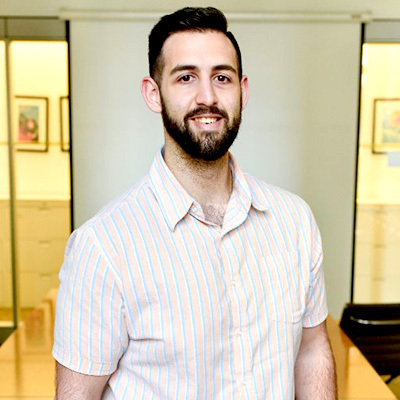 Abdul Sada ‘13 earned his MA in Journalism at Hofstra and currently serves as Manager of Partnerships and Operations at UNICEF USA in New York City. 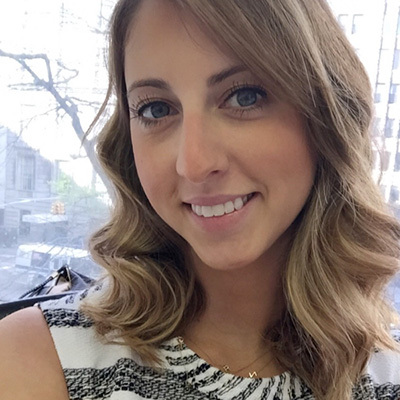 Shannan Ferry '14 is a Reporter at NY1 News. 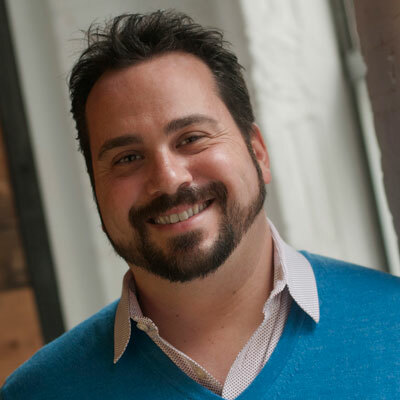 James Cohen ’04, ’10 is the co-author of Producing New and Digital Media: Your Guide to Savvy Use of the Web for Focal Press (2015). 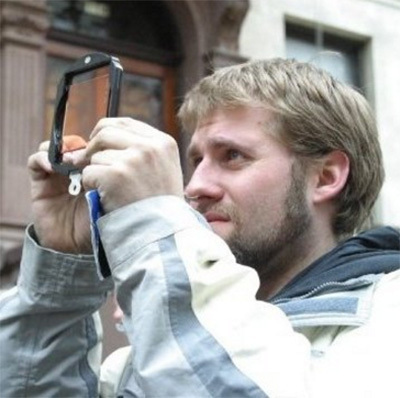 He has served as faculty and design lead for the Salzberg Academy on Media and Global Change, is the program director for the New Media Program at Molloy College, and is a Cultural Studies PhD candidate at Stony Brook University. 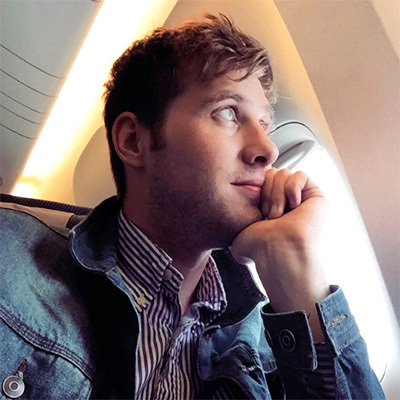 Ryan Broderick ’11 is currently based in London and serves as Deputy Global News Director at BuzzFeed. Jo Sharon ’98 is EVP Development at Magical Elves, the production company behind such hits as Top Chef, Project Greenlight and Peabody Award winning Project Runway. 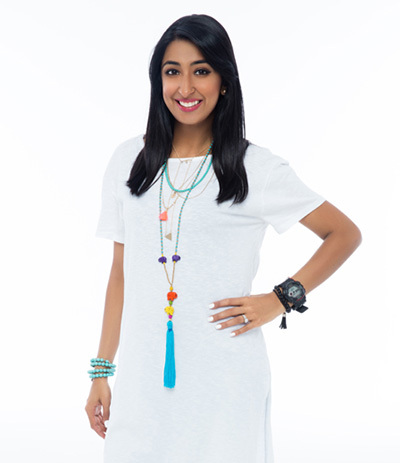 In 2008, Priti Malik ‘07 moved to Dubai to work as a News Presenter for Virgin Radio. She’s currently the co-host on The Kris Fade Show. 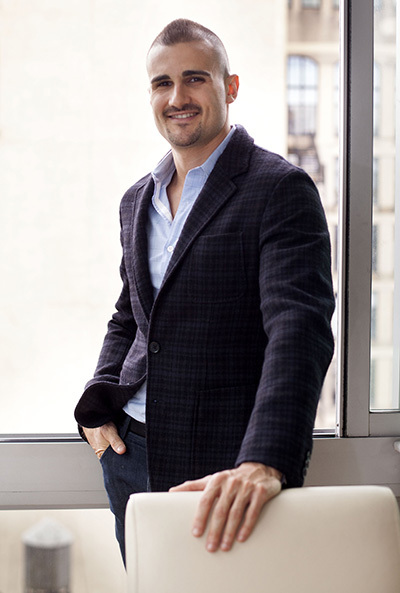 Cameron Kadison ’03 is a founding partner of Beverly Hills-based Mortar Media, a management and production company specializing in non-scripted TV, branded content, on-camera talent and non-traditional business development. 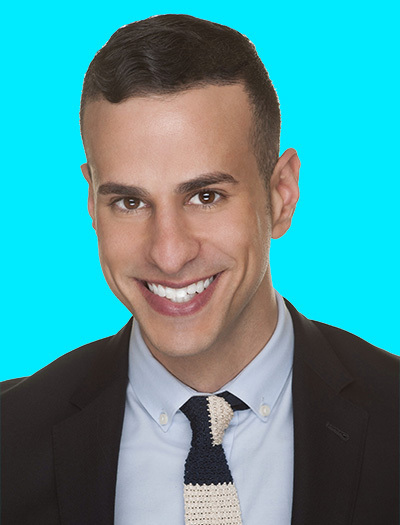 Cameron is the Executive Producer of Hollywood Medium for E!, Nicole & Jionni’s Shore Flip for FYI, Curve Appeal for Centric and Transcendent for Fuse. 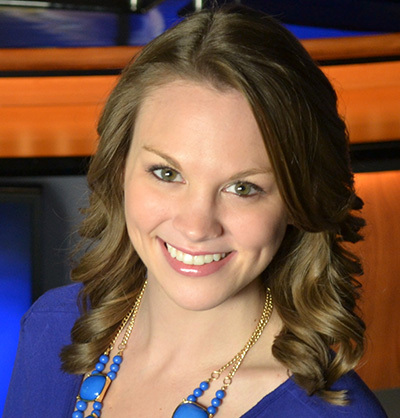 Sarahbeth Ackerman ’12 is a News Reporter at WFTV-TV in Orlando, FL. 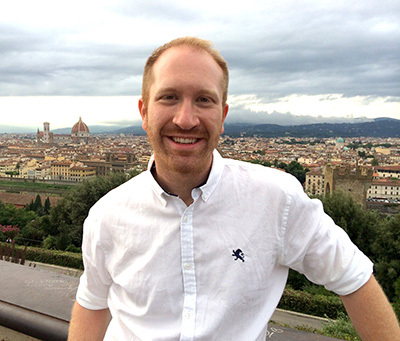 Marcus Vanderberg '08 serves as Senior Content Editor, MLB and Audience Growth for Yahoo! in Los Angeles, CA. 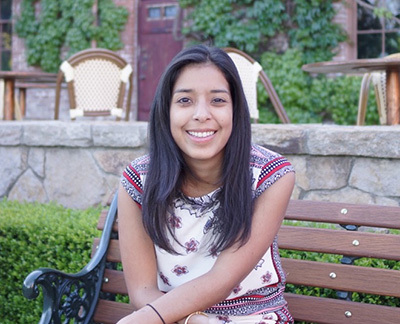 Veronica de Souza '11 is Director of Audience Development at The Daily Beast. Marc Ernay ’88 is Sports Director/Morning Anchor at 1010 WINS and Sports Director at 24/7 News Source NYC. 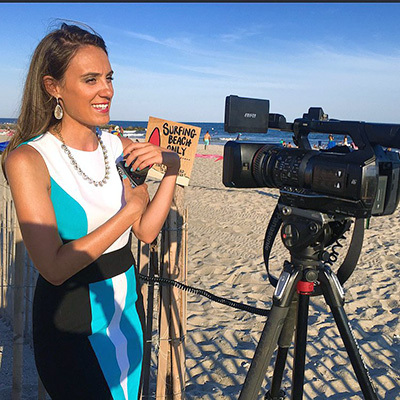 Emmy-nominated Shannon Hegy ’07 is the main co-anchor at WPRI-TV CBS12/WNAC-TV Fox 64 in Providence, RI. Hofstra has more than 128,000 alumni, who are spread throughout all 50 states and more than 100 countries. 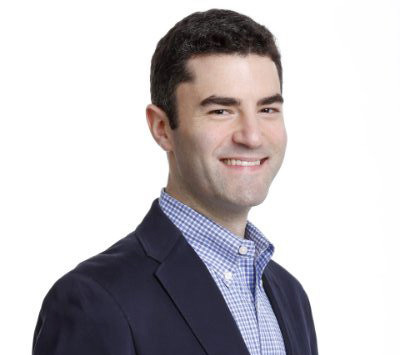 Jared Greenberg ’05 is an NBA TV On-Air Host/Reporter for Turner Sports in Atlanta. 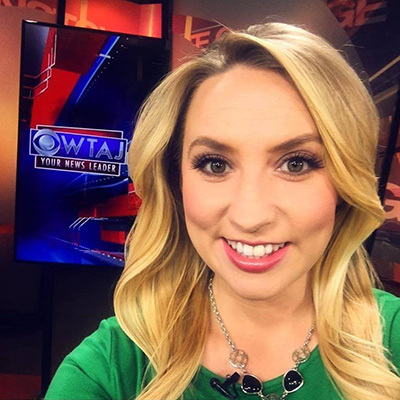 Jackie De Tore ’12 is a News Anchor/Reporter for WPMT-Fox43 in Pennsylvania. 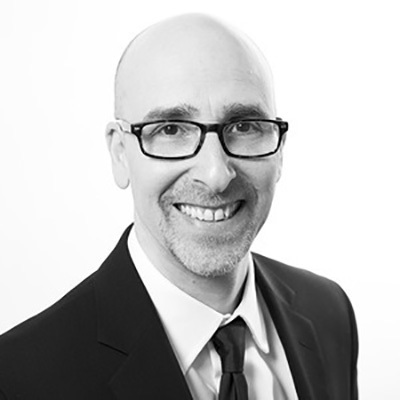 Steve Rubel is Chief Content Strategist for Edelman, a leading global communications marketing firm with more than 5,500 employees in 65 cities worldwide. He is considered one of the leading experts on the evolving media landscape and the blurring lines between traditional and emerging channels. 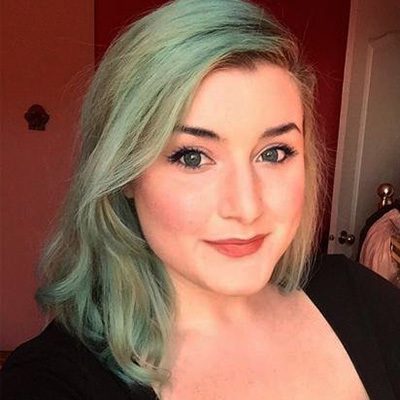 Celia Werner '16,is Lead Videographer and Head of New York Video Operations at Metramedia Broadcasting and owner of Celia Warner Productions, a freelance producing, social media marketing, photography, videography, and editing company. 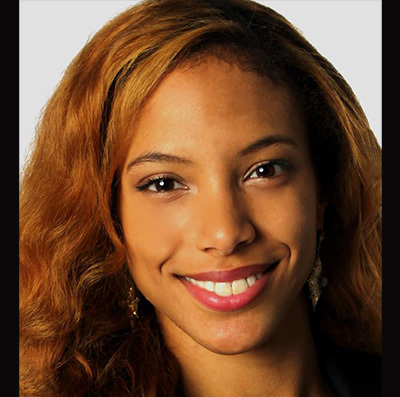 Janeita Bellamy ‘08 is a Production Project Manager at BET Networks. 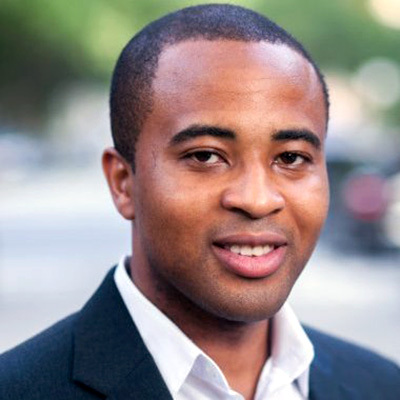 Daniel Linden '05 is Director of Publishing Strategy (Audience Development) for ABC News. Based in Los Angeles, Olivia Stanchina ’07 an Emmy-winning producer, writer, producer and editor. 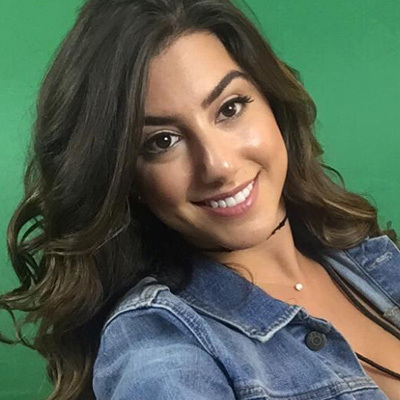 She is a digital producer and host, original video content, for The Insider and Entertainment Tonight. 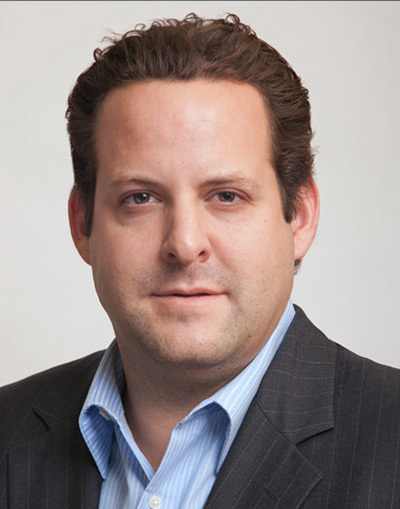 Jonathan Weitz earned his degree in Audio/Radio and currently serves as Senior Manager, North America Communication & Public Affairs, Medical Devices for Johnson & Johnson. 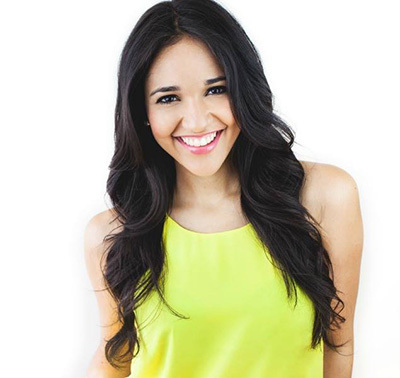 Luz Pena ’12 is an Emmy award-winning Video Journalist at Univision Communications in San Francisco, CA. 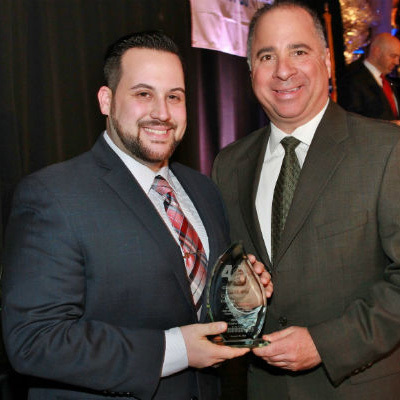 WRHU-88.7 FM Radio Hofstra University was named non-commercial radio station of the year by the National Association of Broadcasters in the prestigious Marconi Awards competition in 2014 and 2017. 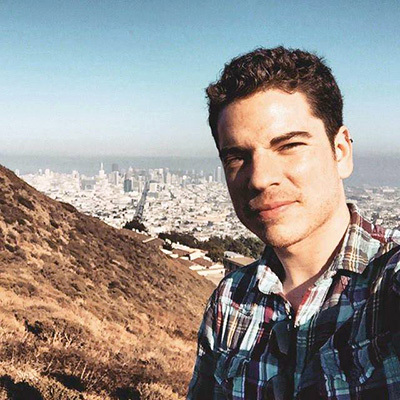 Colby Itkowitz ’05 is the lead anchor of the Inspired Life blog for The Washington Post. 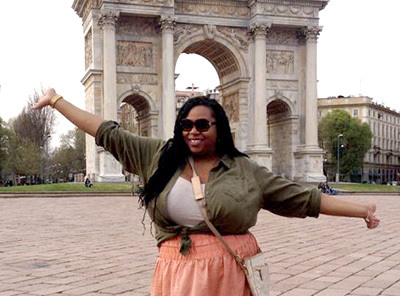 Jordan Thompson ’09 earned her degree in Broadcast Journalism at Hofstra before going onto law school. She currently serves as Senior Counsel and Assistant Vice President at JPMorgan Chase & Co. in New York City. 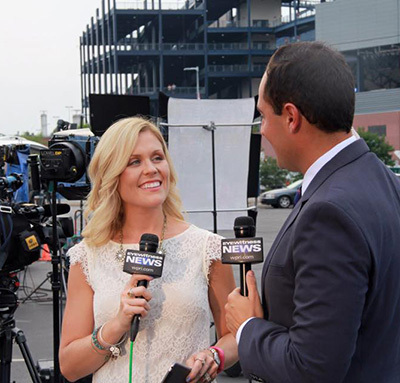 Jennifer Joas ’10 is a reporter for NBC Connecticut. She can be seen weekday mornings from 4:30 to 7 a.m. and 11 a.m. on NBC Connecticut Today. 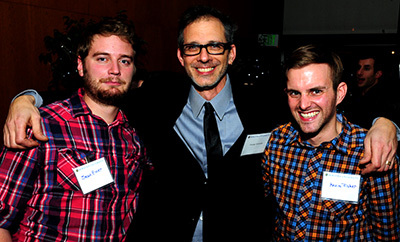 In January 2015, the Herbert School launched its Hofstra in LA program – a week-long career immersion experience designed to connect students to internship and career opportunities on the West Coast, through a series of meetings and activities with alumni and media industry leaders. 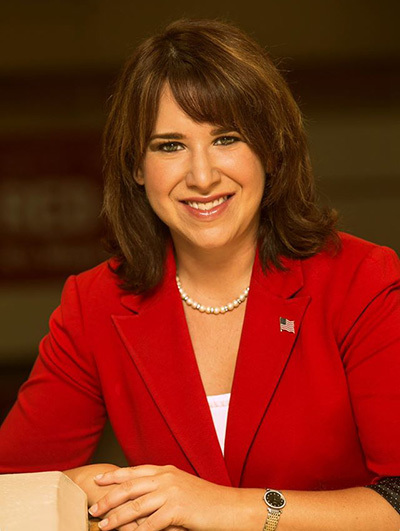 Since graduating from Hofstra, Christi Kunzig ’01, 14 JD has become an attorney, a radio personality on 94.3 the Shark, and frequently appears on Fox News and Fox Business Channel. 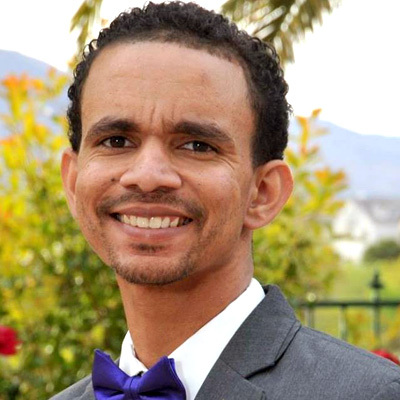 Rondell Wescott ’03 is Vice President, Integrated Producer at Townhouse. 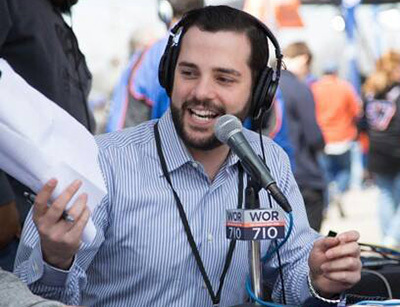 Chris Vaccaro ’07 is Vice President, Digital News at Altice USA and an Adjunct Professor of Journalism at Hofstra University. 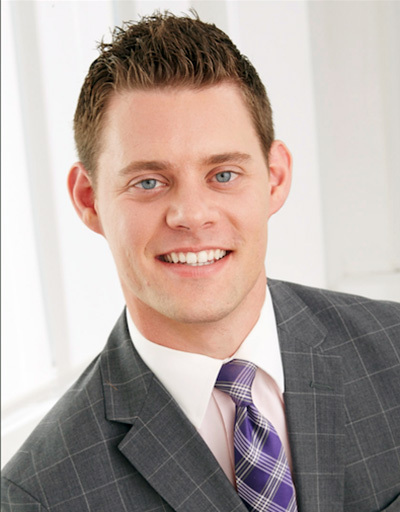 Chris was named to Long Island Business News' list of "40 Under 40" honorees in 2016. Maryann Watson ’00 is EVP, Brand Marketing & Communications at PMK•BNC. 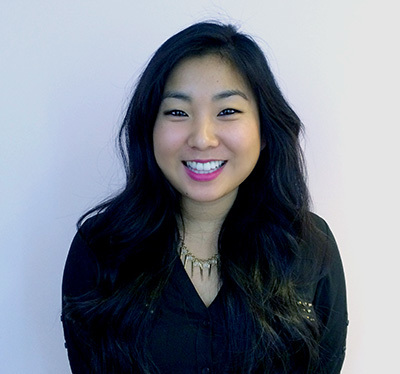 In 2015, Maryann was named to PRWeek’s “40 Under 40” list. 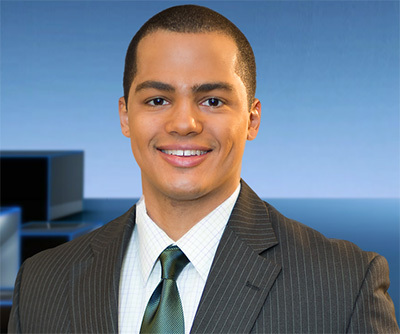 Mike Leslie ’10 is a Sports Reporter at WFAA-TV in Dallas, TX. 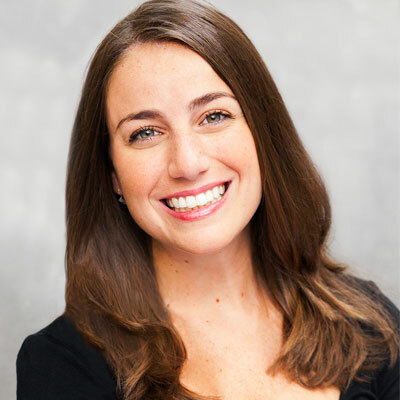 Jacqueline Hlavenka ‘09 is Associate Vice President at Rubenstein Associates in New York City. Hofstra is the second best school in the nation for media professionals, according to a new LinkedIn ranking system that measures alumni career outcomes. Film Republic has acquired Adrian Saba's (Class of 2010) second feature “El Sonador” (The Dreamer), which premiered at the 2016 Berlin Film Festival. 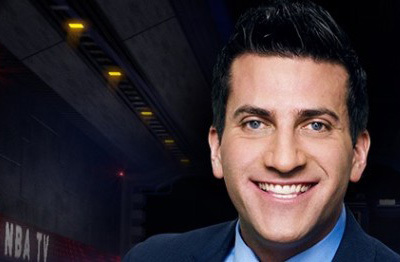 Several national news programs have been broadcast from Hofstra, including CNN’s “Anderson Cooper 360.” Hofstra alumnus Eli Lazar '91, is Director of AC360. The Autumn Balloon by Kenny Porpora ’08 of Mesa, AZ, was released by Hachette Book Group in February 2015. Reviews and excerpts of Porpora’s first book have been published by such notable outlets as USA Today, Kirkus and New York Daily News. 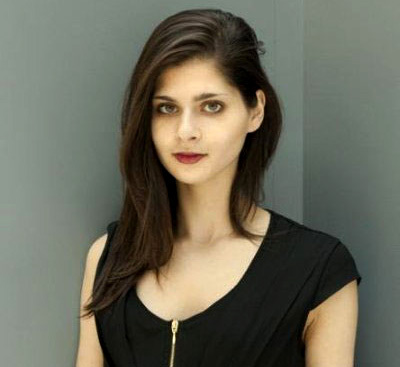 Liana Satenstein ’12 is Senior Fashion Writer for Vogue.com. She covers general fashion news, as well as the development of fashion in Eastern Europe and Central Asia. 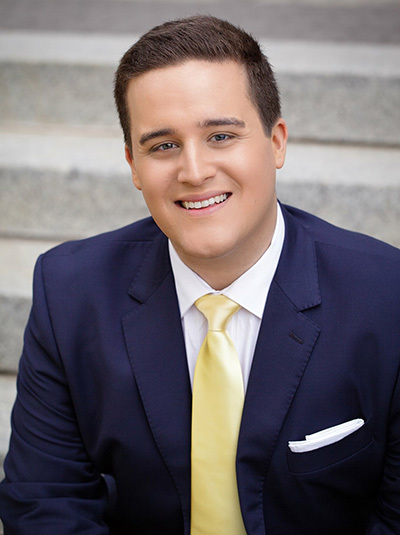 John Santucci ’11 is an Emmy award winning producer with ABC News having served in multiple roles with “Good Morning America” and “This Week with George Stephanopoulos.” Currently, Santucci is the Senior Editorial Producer at ABC News. 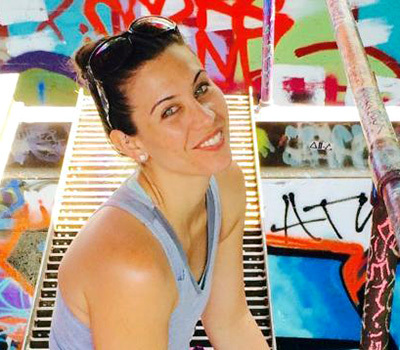 Victoria Rossi '05 serves as Current Events Producer for ABC's The View in New York City. 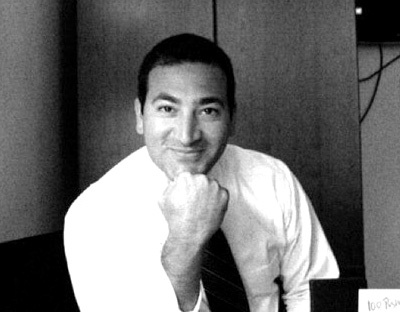 Michael Sorrentino ’05 is Founder and Principal at Sorrentino Media, LLC. Outside of his TV career, an entrepreneurial spirit led him to create a successful smartphone case startup called EyePatch Case. 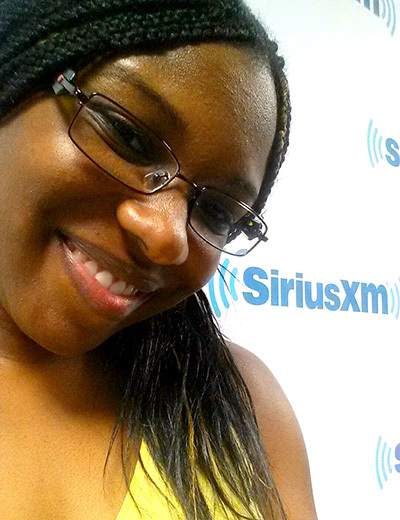 Melaine Morgan '14 earned her BA in Radio Production and Studies and currently serves as Music Coordinator at Sirius XM Radio in New York City and Board Operator at Fresh 102.7FM.